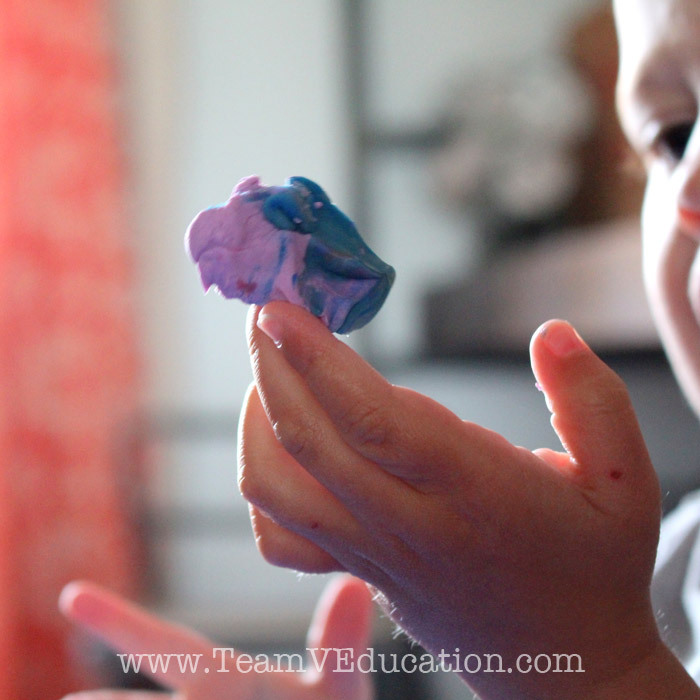 Toddlers experience so much in their lives through touch and taste. It never ceases to amaze me some of the items that make their way into our littles one’s mouth: board books, table edges, sweater strings, zippers, and even flip-flops! While this behaviour is developmentally appropriate, I sometimes have to take a deep breath before stepping in to remove something surprising from his mouth. 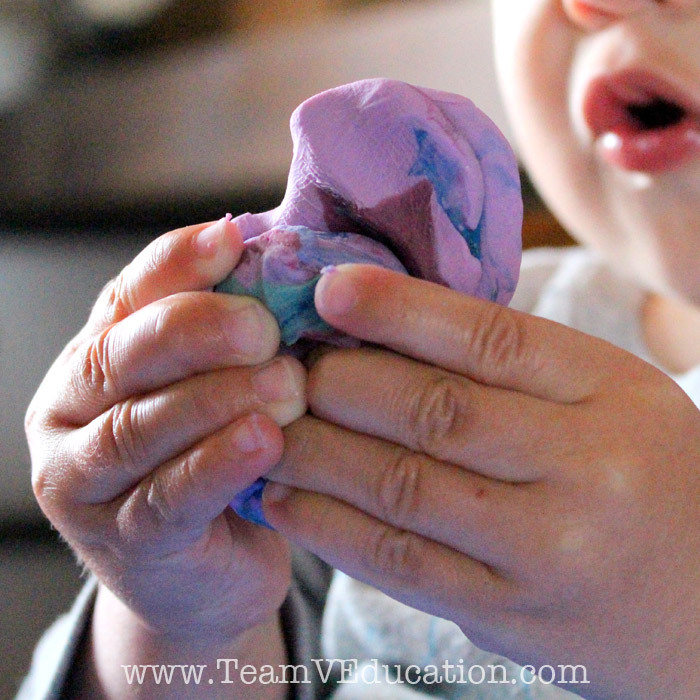 So while I have encouraged a great amount of open-ended play with our little man, as I have too with his siblings, I have been hesitant to offer play dough as a form of exploration. 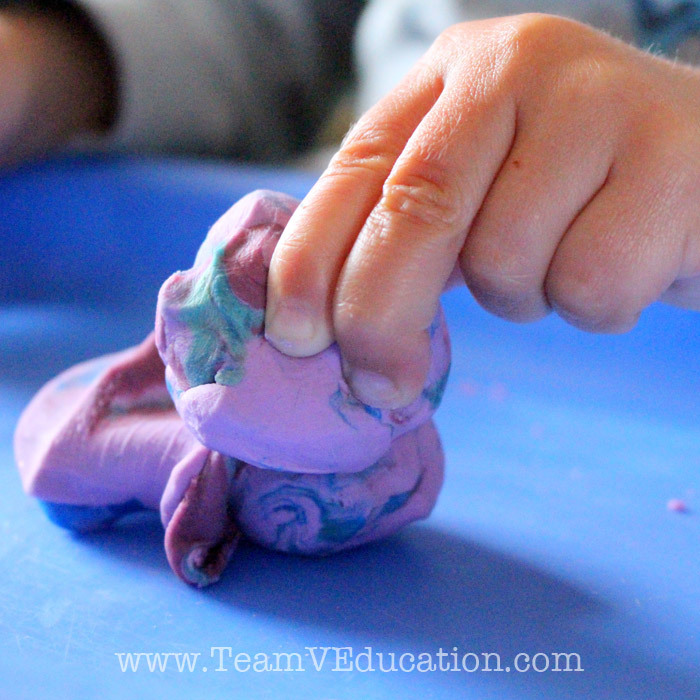 In my mind, I saw most of that delicious-feeling play dough quickly becoming a ‘delicious’ snack! I have noticed lately however, that little man is listening and responding much better to various requests and commands. Imagine my surprise the other day when I asked him to “tidy up” a jar of large glass beads that he had been using as a music shaker, and he promptly picked up the jar, walked over to our loose parts cabinet, placed the jar on the floor so that he could use both hands to open the door, and returned the glass beads to their spot on the shelf. Be still my sweet-mama-beating-heart, my little man can follow instructions. 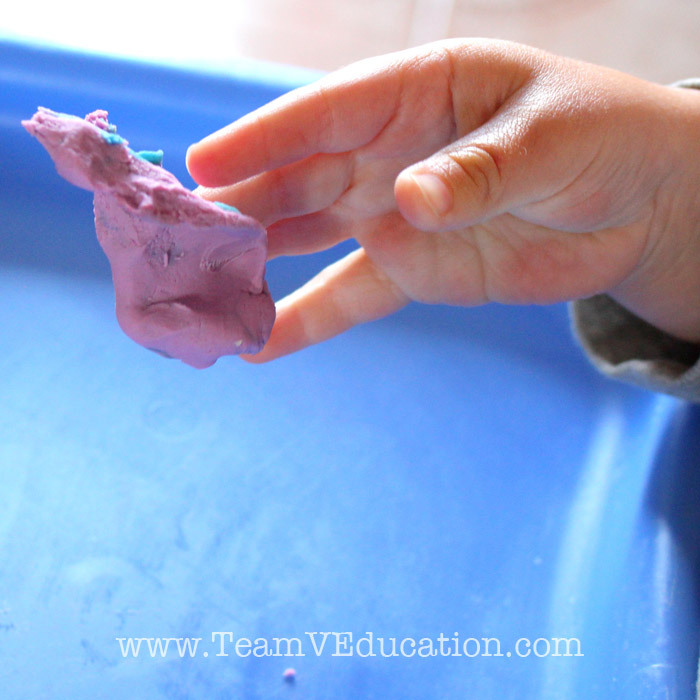 With this new excitement fuelling my Reggio-inspired philosophy of teaching, I was ready to brave the play dough! Enjoy with me now the beauty of watching a toddler engage in and explore a new material for the first time. 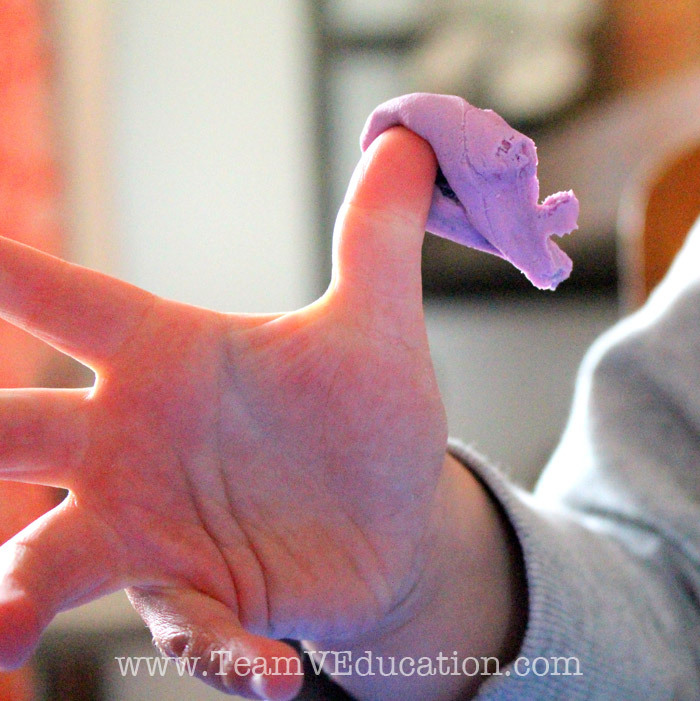 First, with two hands, he discovers that you can flatten play dough. Then, he drops a piece. As his interest deepens, he begins to pull smaller bits from the original piece that I had given him, and he notices that one piece sticks to his finger! He lifts his hand victoriously in the air, showing off his accomplishment with a smile. 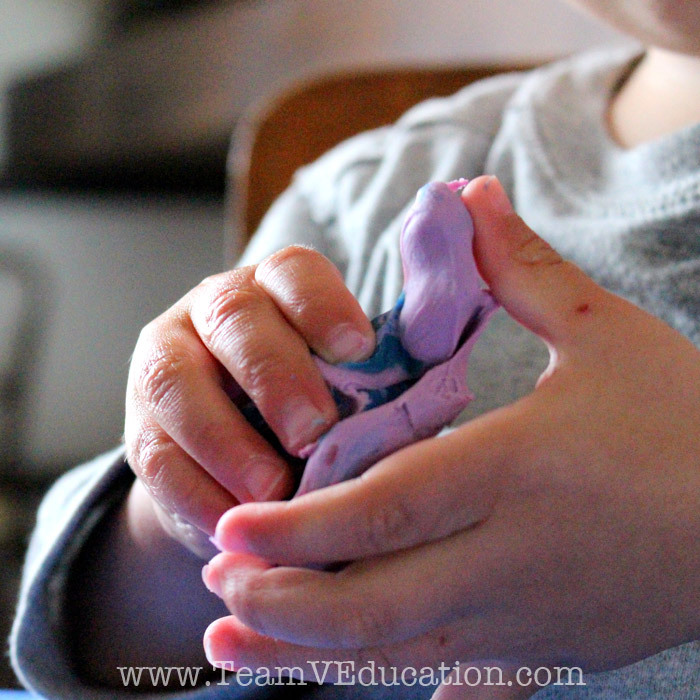 He holds a piece of play dough tight in his hand before reaching with his other to pinch it between his fingers. 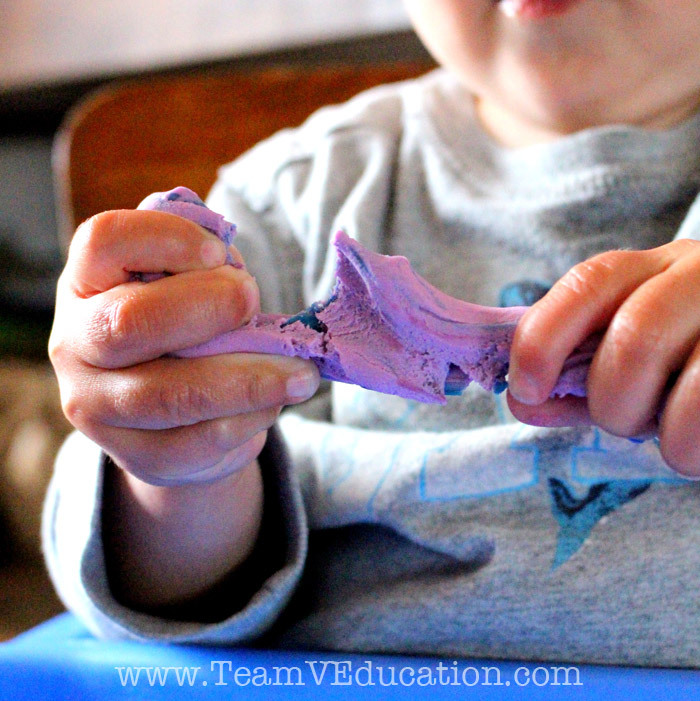 I wonder what he is thinking as he feels the play dough ooze out from under his grip. Once again, I mould all of his little pieces into one large ball to see how he reacts. 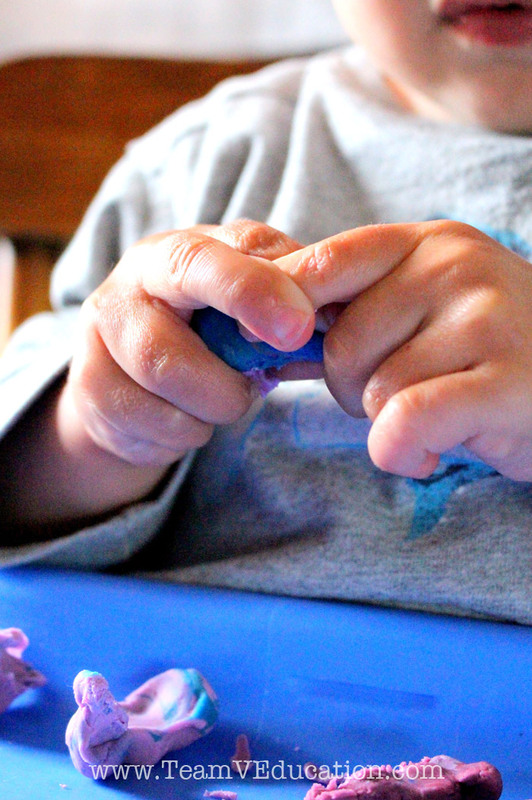 He holds it between his fingers and then…with serious concentration, tears it apart! Oops, a piece stuck to his thumb! His eyes light up with joy. And with his other hand he digs right in. What I found most interesting throughout my observations was how he only brought the play dough to his mouth to ‘pretend’ to eat it. As a family we have spent a large amount of time engaging in pretend play, and he must have also watched as his siblings first used the play dough to create various structures, never once eating it. 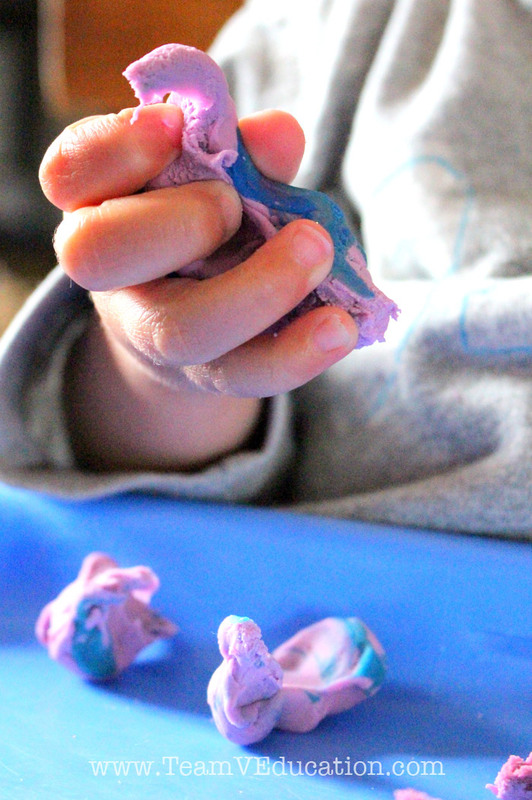 Whatever his understanding of play dough might be, or how he came to this decision that he was not to eat it, I sat behind my camera, amazed at the deep joy he expressed as he moulded the play dough between his fingers. The countless “wow’s” and “ooh’s” that escaped his mouth during his play provided the perfect auditory documentation that I had unknowingly desired. My own heart swelled with joy as I watched as he and his siblings engaged in their play so intently. What a gift it is to provide an unlimited amount of time to fully connect with and manipulate their materials. 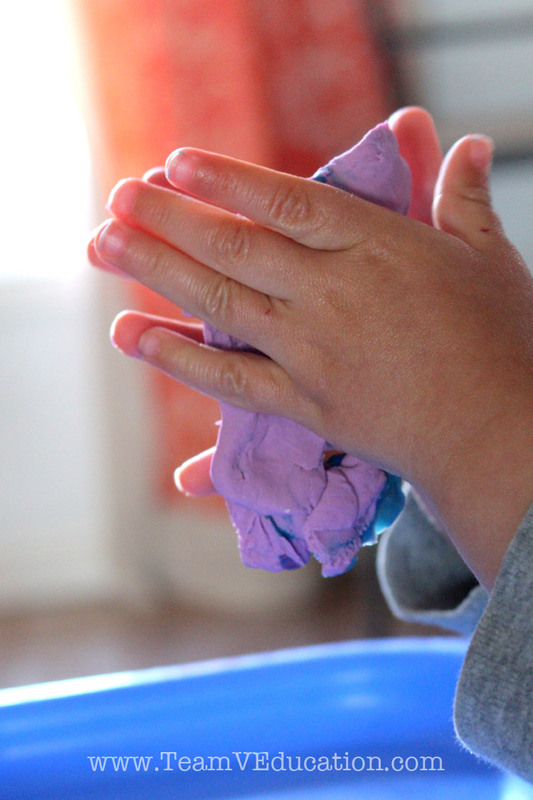 I encourage you to provide your child with open-ended materials, even as simple as play dough, and to sit with your child as he or she explores what you have provided. You will be amazed at the conversations that come about through engaging in this sort of play. 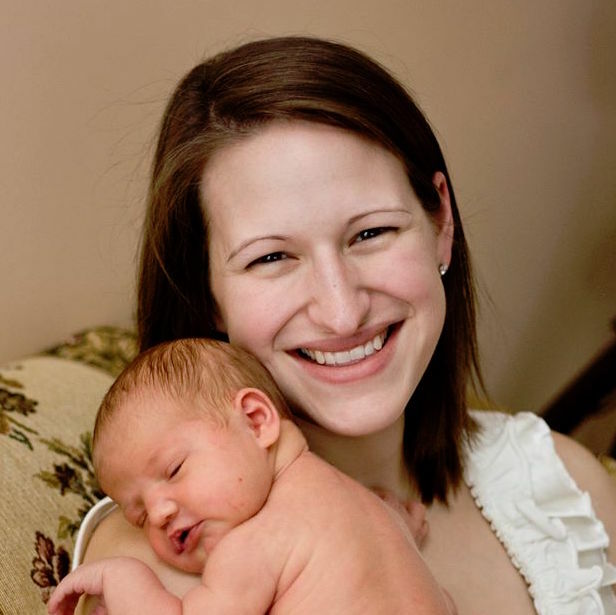 Your child will begin to develop a natural language of inquiry as you encourage dialogue throughout your time together. It truly is a beautiful thing to observe the natural learning of a child. 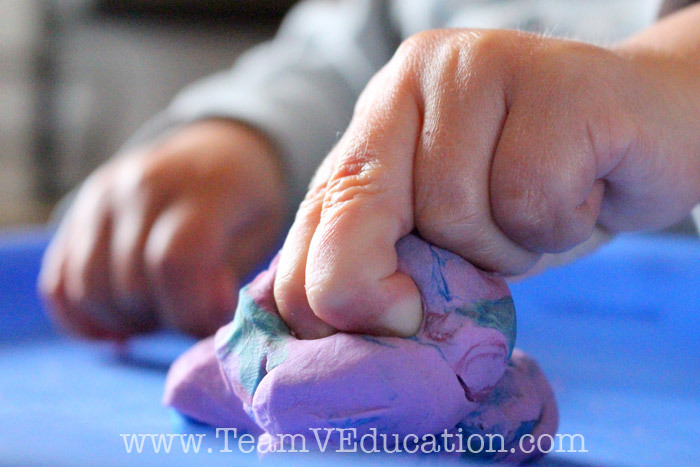 Have you intentionally engaged in inquiry-based learning with your children? How do you feel most comfortable teaching your children? Is there another style of education that speaks to you? 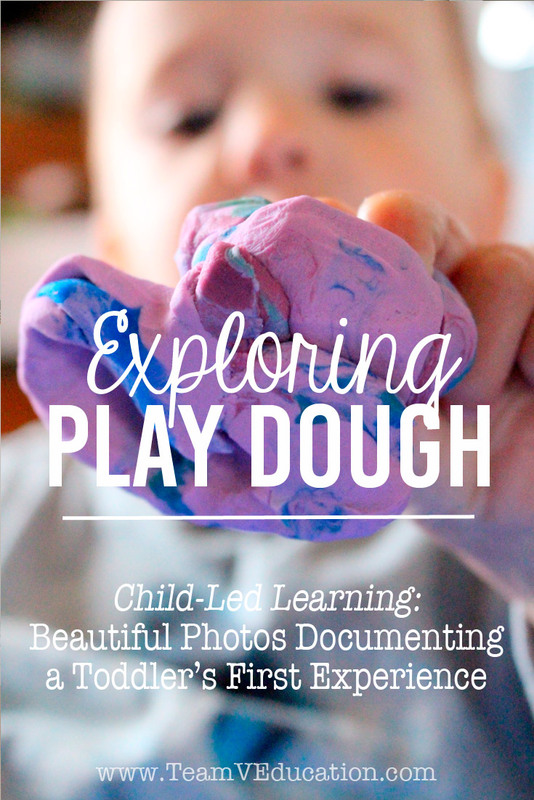 Have you had much experience with the Reggio Emilia Approach to learning?